Learn about TecAlliance in theory and practice!! Are you looking for an alternative to traditional studies? Do you want to study while gaining your first professional experience at the same time? That is not a problem at TecAlliance! We offer you the opportunity to undertake a three-year dual studies programme, which will prepare you for the challenges of your future working environment. Practical phases in the company and theoretical phases at the Baden-Württemberg Cooperative State University (DHBW) alternate in a three-monthly rhythm. Therefore, you get the opportunity to apply your theoretical knowledge in practice right away. Are you excited by IT and keen to become a super developer? 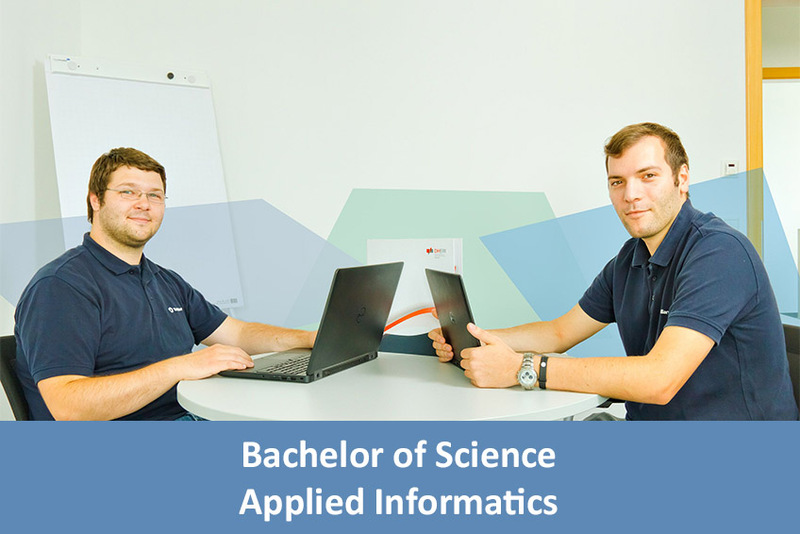 As a student of Applied Informatics, you will be the star among computer sciences: whether it be multimedia solution, C# programming or Selenium Grid, you will soon be familiar with it all! You will learn about planning, design and where various systems can be used, as well as applications. You will get a good taste of business. What is there at the end of the Dual Studies program? 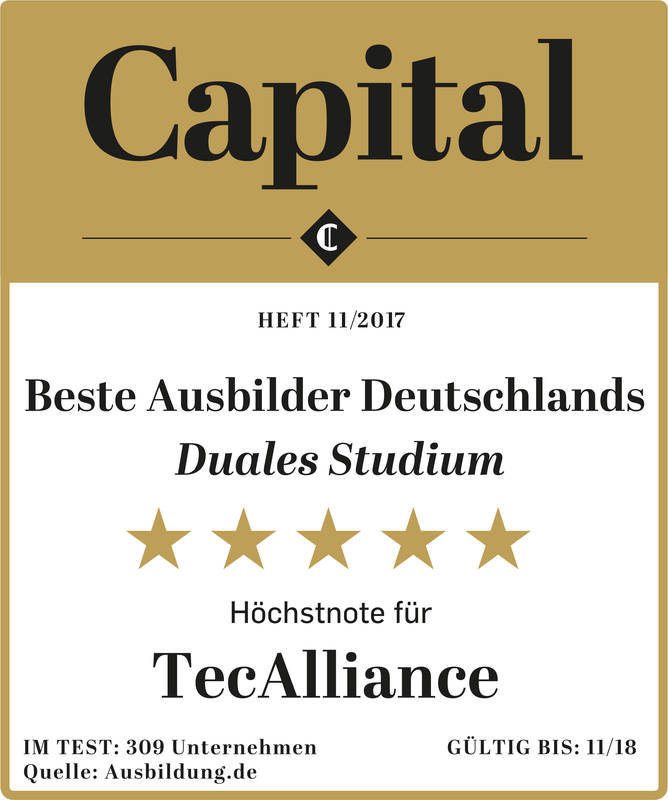 You of course will be a super developer driving digitalization forward with TecAlliance! Are you as passionate about IT as you are about business? 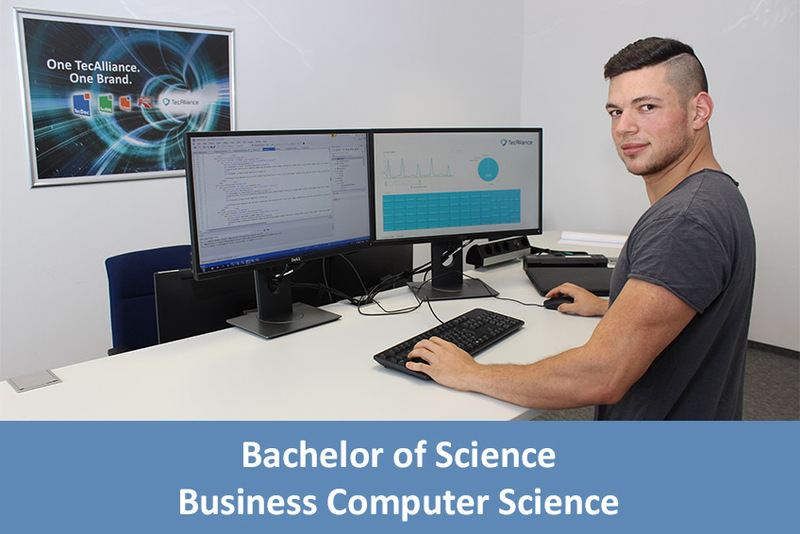 As a student of business computer science, you will learn to combine strong technical understanding with business knowledge. You will become a top specialist in communications and information systems in order to make our customers' internal processes better, which will bring you great recognition. What happens when you have finished your studies? With TecAlliance, once you have competed your studies you will make the world a little bit more digital! Are you interested in both innovative technologies and business? Here you can choose between the fields of international technical sales management and innovation and product management. 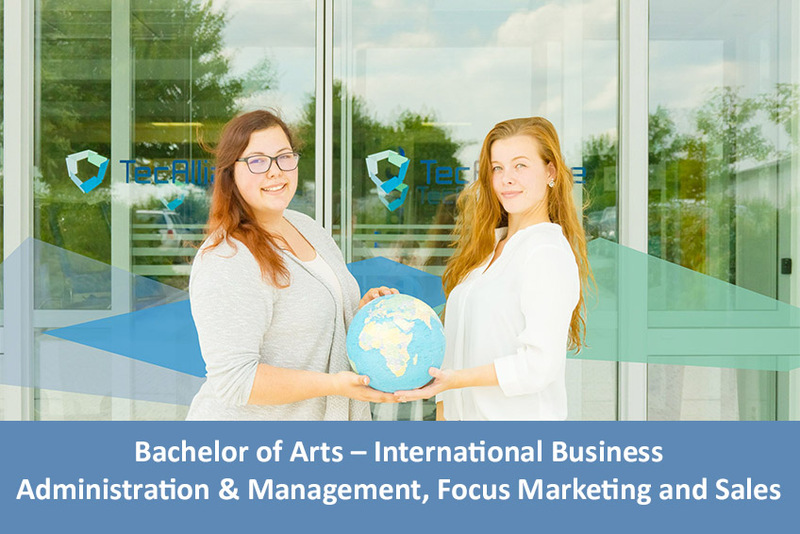 By completing the Dual Studies program in Industrial Engineering specializing in International Technical Sales Management, you will become a sales professional for our IT solutions! You will make sure that TecAlliance's customers feel good and are well looked after! As a student of Industrial Engineering specializing in Innovation and Product Management, you will see it all: the competitors, the latest technologies in the market and the special requirements of our customers. Are you excited by internationality and do you enjoy working with people? You are the free spirit in our student team: equipped with good English-speaking skills, you will market TecAlliance internationally. You will learn to understand business administration and resolve complex, global problems between sales and marketing. What is especially important? Your interest in different languages and cultures of course. Become an inter-cultural professional and support a global TecAlliance! Are you interested in both IT and the design of media? 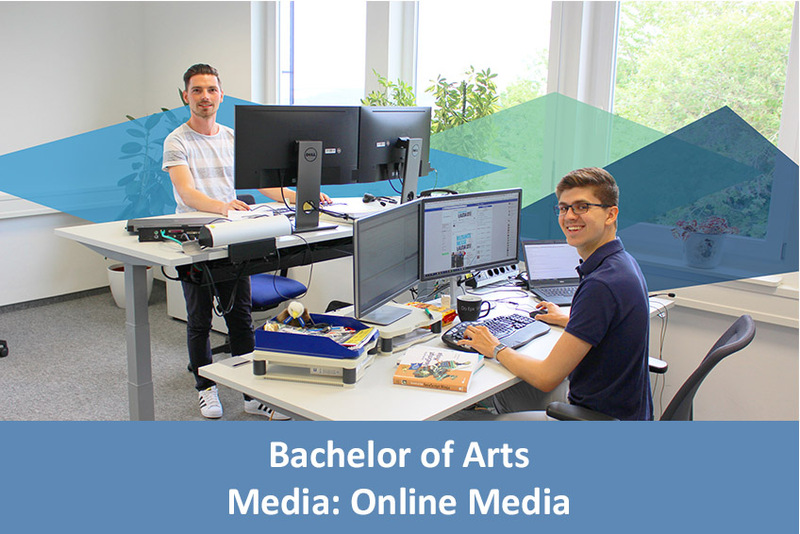 As a student of media with focus on online media, you will get to know all areas that are involved in the design and production of online media. 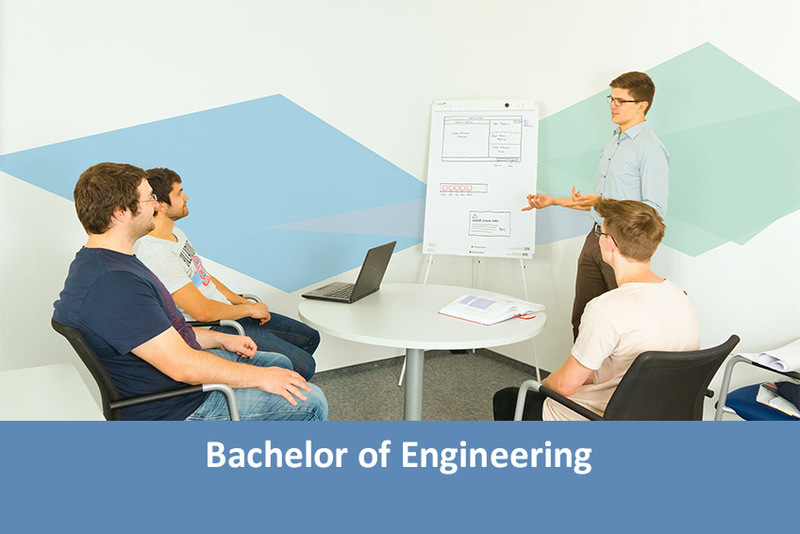 Exciting topics like computer science, design and project management are waiting for you. Moreover, you will get a good taste of business. What happens when you have finished your studies? That’s easy to answer: You will help us to make the digital world of TecAlliance even more attractive with your creative vein! Computer and IT are not foreign words to you and ideally, not uncharted territory for you either – this applies to all courses of study leading to a B.Sc./B.Eng. You are not at a loss with the English language – in fact, for the International Business course you should enjoy speaking English very much. Because you will be supporting your colleagues in various projects and at many different TecAlliance locations, we particularly want people who enjoy travelling.